Currently we are covering all important competitive exams , if you are unable to find your exam in above list then click on the button below to load all exams covered. We provide exclusive offers for students. 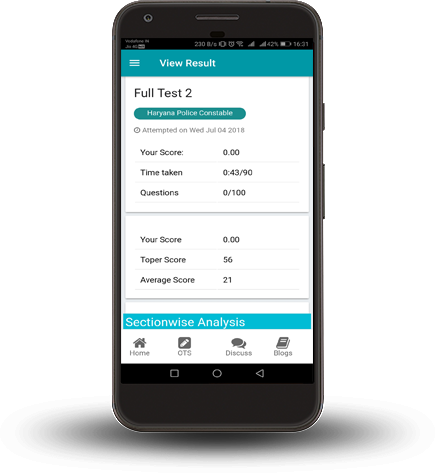 Currently we are providing free online test series for all exams until next update. We care about you so video solutions are provided for approx all tests available with us. 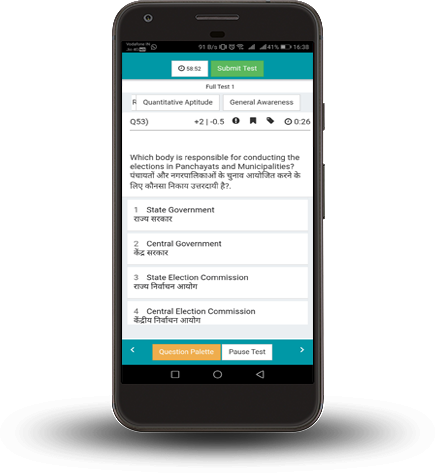 Now attempt daily quizes on various topics for all exams. Now attempt tests offline as well as store blog posts offline to use when there is no interent access. 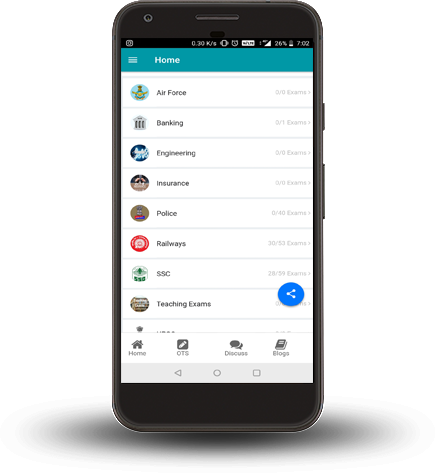 Our app is very easy to use, so don't waste your time. Rohit Jakhar, SSC CHSL Qualified. Pardeep Parmar, SSC CGL Qualified. I just love TestHill because of their error free & latest pattern based test series for all competitive exams.